‘Points’ can be earned with any purchase of 36 Coins or more. Think of ‘Points’ as an additional benefit of purchasing Coins. The number of Points earned for purchasing Coins is listed on each respective Coin Bundle. Please note that Points are NOT earned for a purchase of the $4.99 Coin Bundle. So what do you do with points? Points are redeemable on ‘Point-Redeem Coin Bundle’. ‘Point-Redeem Coin Bundle’ are special deals for which you can redeem Points to receive discounts. You need at least 100 Points to redeem. Points are redeemed and deducted immediately on Coin purchase. ‘Point-Redeem Coin Bundle’ are NOT available during Coin sales or promotions. Points are not redeemed automatically when you purchase a regular Coin Bundle. You need to select a ‘Point-Redeem Coin Bundle’ which are separate from regular Coin Bundles. If you have any questions on earning and redeeming Points, please use the Contact Us button on [Customer Support]-[How to use Points] to submit a ticket. We have many different ways to earn Points in store for you so stay tuned! 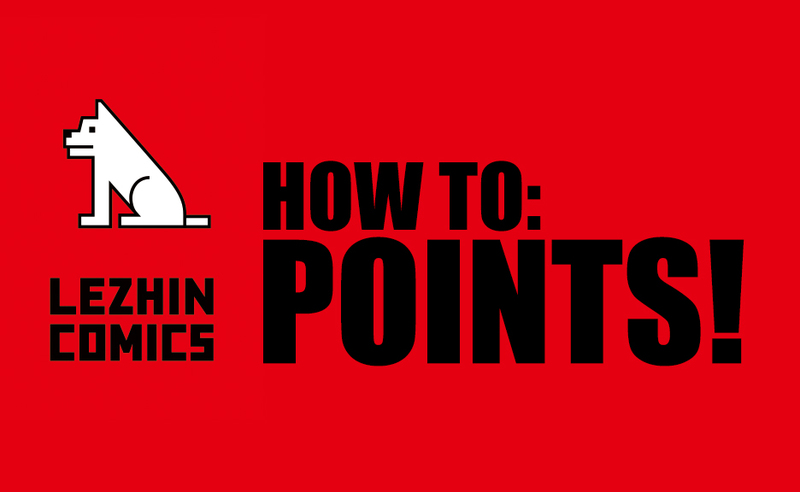 Continue to Part 2: How to earn more Points! Next How to earn more Points!